Lack of outdoor space should not stop you have having a garden. 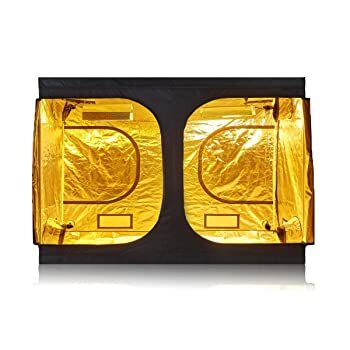 You can get hold of one of the best 8x8 grow tents and plant your own herbs, fruits, vegetables and flowers inside your home. 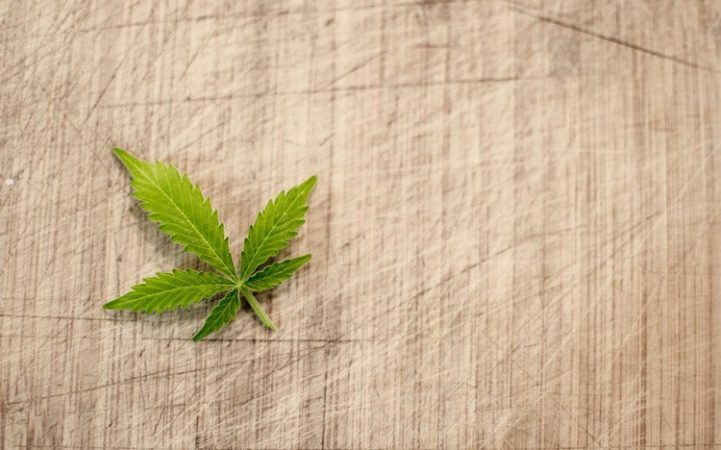 A grow tent is made from lightweight and durable fabric covering a metal frame that comes with metal poles and connectors. With grow tents you will be able to create an effective indoor garden which can look just like one of your pieces of furniture. 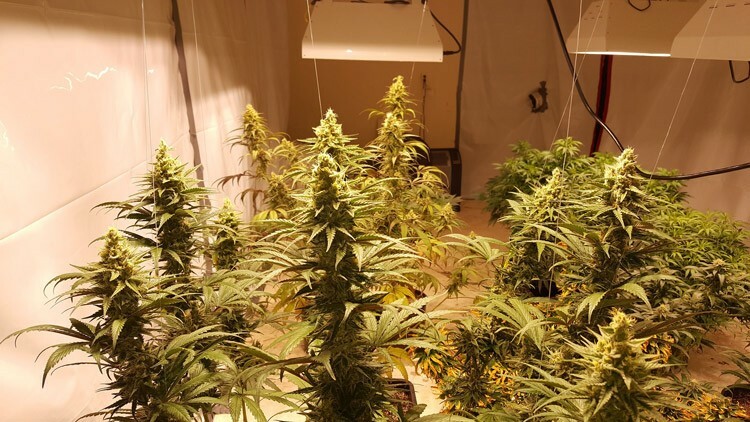 Grow tents are able to provide good growing environments for your plants as you can control the temperature and humidity levels inside the tent. You can grow fruits and vegetables all year round even if they are not in season because you have full control of the growing environment. 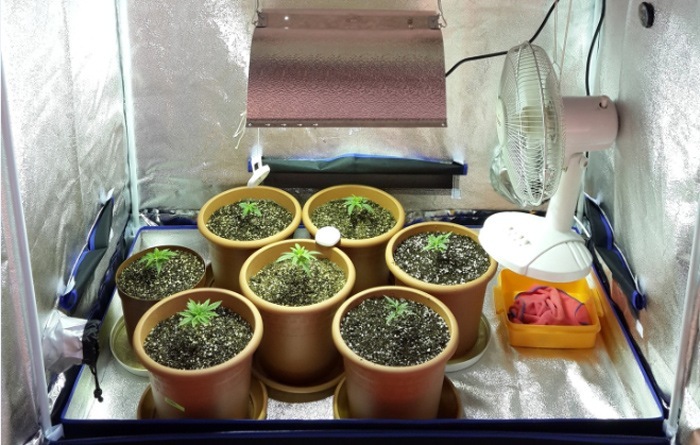 Grow tents can be used for both soil and hydroponics indoor gardening. The grow tents are designed depending on the type of gardening to opt to go with. 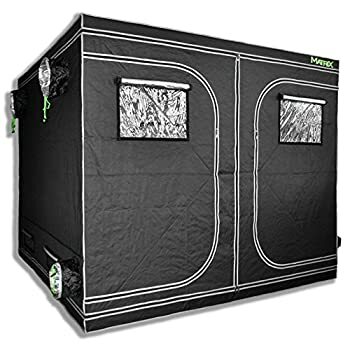 The Quictent Hydroponic Grow Tent (96"x96"x78") comes with an exterior durable black double stitched thick 600D oxford fabric and Silver PET Mylar interior lining. These fabrics are light proof therefore they prevent light from leaking out of the tent. They are tear proof, too. The Mylar lining comes with 100% light reflectivity to create an ideal environment for your plants to grow. Durable zippers seal the tent even more. 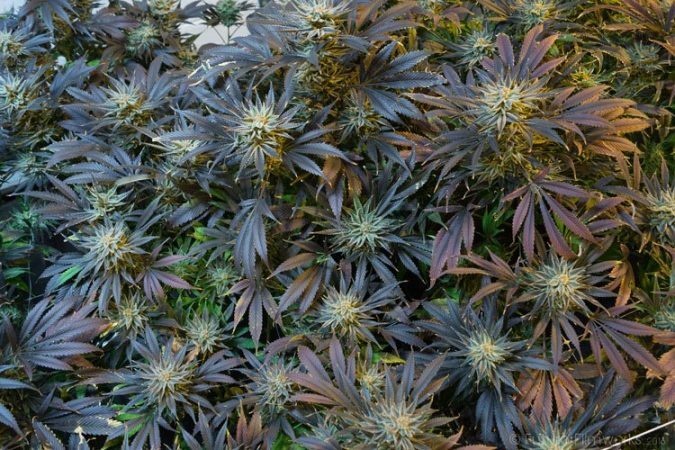 The fabric of this grow tent goes over a thick and solid metal frame, poles and connectors. The poles are sturdy and will not bend or twist when grow lights and other equipment are hanged. They are also powder coated to prevent rusting. The metal frame is solid and sturdy. 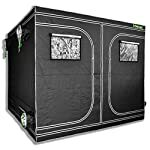 This 8x8 grow tent is equipped with a transparent observation window for easy viewing of plants and a waterproof and removable floor tray for easy cleaning. 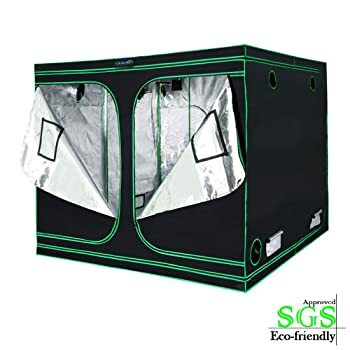 The Quictent Hydroponic Grow Tent (96"x96"x78") is an eco-friendly grow tent and is approved by the SGS Chemical Testing as including only non-toxic materials that will not harm even the most sensitive plants. The MATRIX Horticulture Grow Tent (96"x96"x80") consists of a high quality exterior 600D canvas material which is tear resistant. It also comes with an interior lightproof and highly reflective lining made of Diamond Mylar material. Together with high quality double backing zippers this grow tent keeps light inside to provide plants with a superior growing environment. The fabric of this grow tent goes over an all-steel frame, poles and connectors which provide a sturdy and stable support for you plants and all needed equipment. 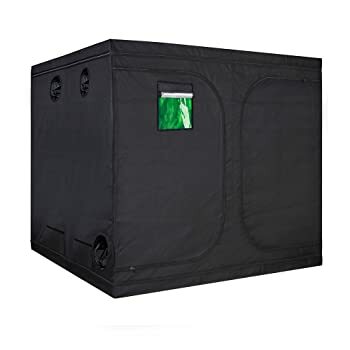 This grow tent also comes with an observation window for easy monitoring of plant growth without tampering with the controlled growing environment. Some owners experience problems with the zippers. The MATRIX Horticulture Grow Tent (96"x96"x80") comes with a removable floor tray with Velcro to keep it in place for easy cleaning. It also comes with mesh vents for good air circulation and to keep bugs and insects away. 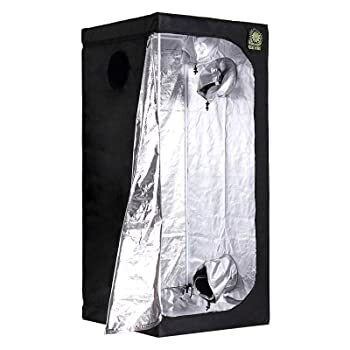 This TopoLite Hydroponic Indoor Grow Tent (96"x96"x80") comes with a double-stitched oxford 600D lightproof material in the and a Diamond Mylar lining with 96% highly reflectivity. It also has a good quality exterior zipper. The fabric keeps light from installed grow lights within the grow tent to prevent any light leakage. The fabric of this grow tent is supported by a sturdy frame with metal rods that are coated in white paint to prevent rusts. This tent is also equipped with a waterproof and removable floor tray. Green windows filter white light to maintain the ideal growing environment for plants. 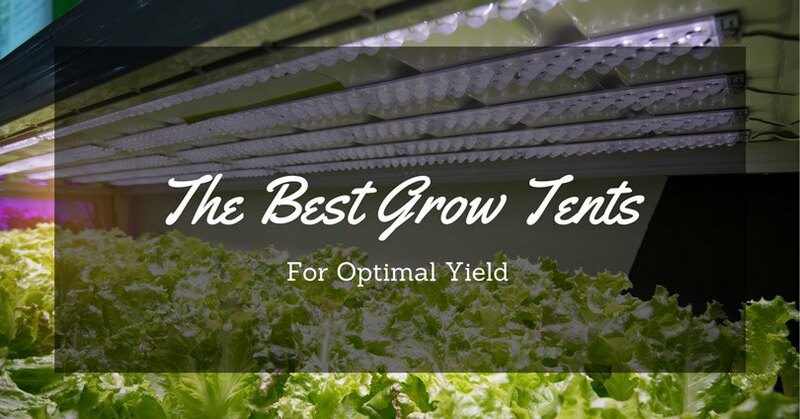 The TopoLite Hydroponic Indoor Grow Tent (96"x96"x80") provides a continued and stable growing environment for plants to ensure healthy grow and high yields. The Helios Hydroponic Grow Tent (36" x 36" x 80") features a thick double stitched canvas 600D nylon material that is waterproof, lightproof and tear proof. Its interior lining is made of Mylar film that is 100% reflectivity making it light proof. The fabric of this tent allows all light to stay inside the tent and back to the plants for optimum growth. Fabric of this tent is held by a durable frame with sturdy poles and connectors. This tent also comes with a large door with zipper for easy access to the tent. It also comes with a removable Mylar tray for easy maintenance. Double-socked vents are tight enough to keep CO2 and odor within the tent and pests out of the tent. Removable Mylar tray keeps the grow tent clean. The manufacturers of this Helios Hydroponic Grow Tent claim this tent has the best frame in the market. This Oppolite Indoor Hydroponic Grow Tent Room is equipped with an oxford fabric in 600D and a Mylar lining with 96% highly reflectivity. It also comes with efficient exterior zippers. 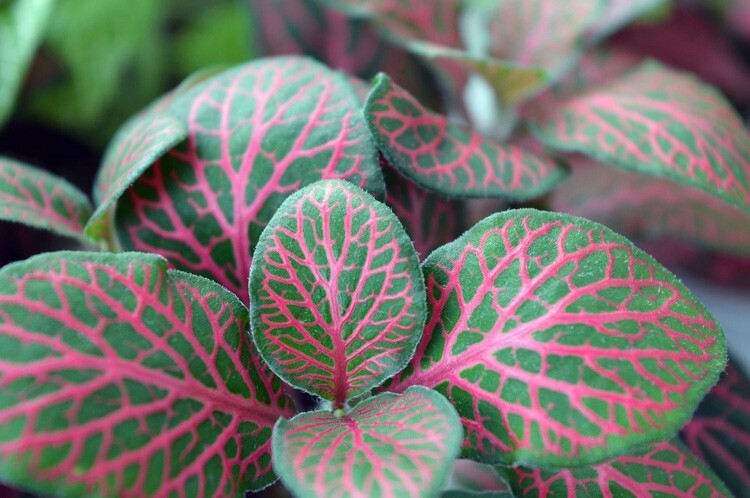 These ensure light in the tent does not leak out and is consumed by the plants. This tent is sturdy, durable and long lasting as it comes with a metal frame with 19 mm thick poles that easily connect together. It also comes with a removable floor tray that is waterproof to keep the tent always clean. An observation window allows the viewing of plants without the need of opening the door so as not to tamper with the controlled growing environment. This Oppolite Indoor Hydroponic Grow Tent creates an ideal environment to encourage plants to grow healthy. 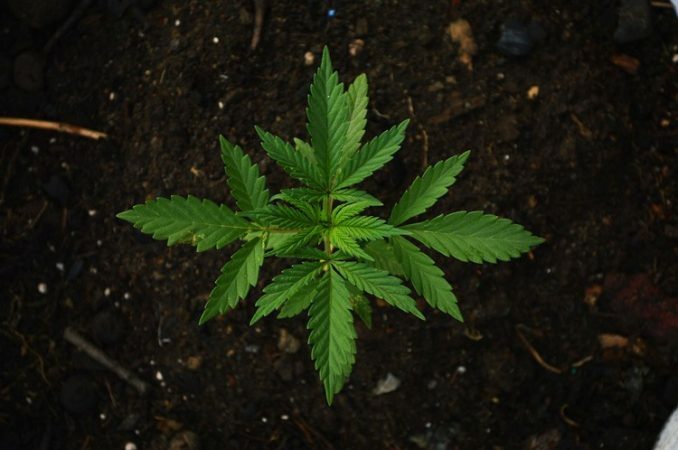 It is able to maximize the productive growth of plants. 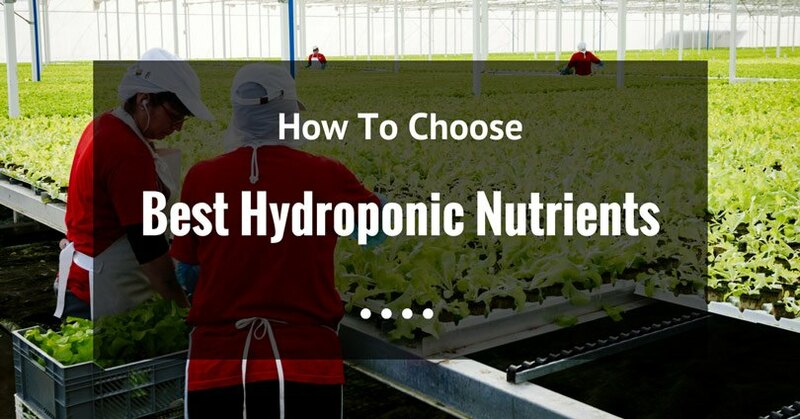 You can opt to choose any of the 8x8 grow tents mentioned above and you will be on your way to having a productive and successful indoor garden. These grow tents are able to create an ideal environment for plants to thrive and be healthy. The Quictent Hydroponic Grow Tent (96"x96"x78") stands out from the pack. 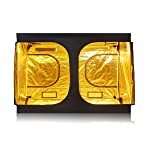 Its Mylar lining provides 100% reflectivity allow all light to stay within the confines of the tent and back to the plants. It comes with 8 nylon belts for grow lights and other equipment. All these great features are complimented by superb customer service and an SGS approval for being eco-friendly. Hi.....I’m Shannon, I love gardening and this is the theme that always makes me feel exciting.. 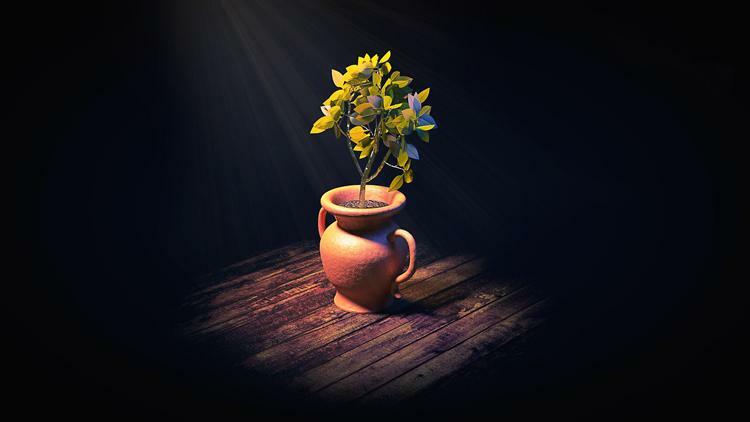 I would like to share my knowledge about gardening and anything that revolves around this topic. 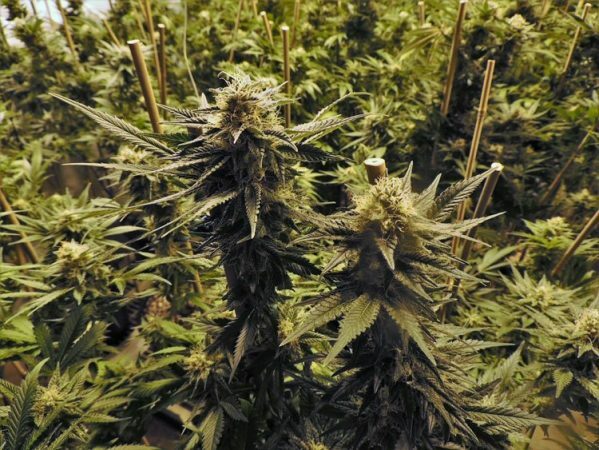 What Size Grow Tent for 2,4,6,9,12,20 Plants? CocaCrop.com is a participant in the Amazon Services LLC Associates Program, an affiliate advertising program designed to provide a means for sites to earn advertising fees by advertising and linking to Amazon.com. Additionally, CocaCrop.com participates in various other affiliate programs, and we sometimes get a commission through purchases made through our links.